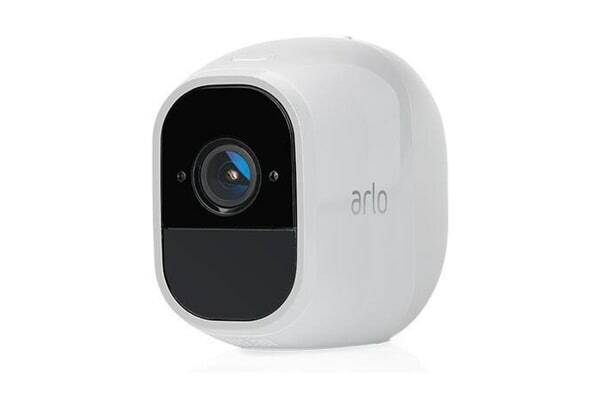 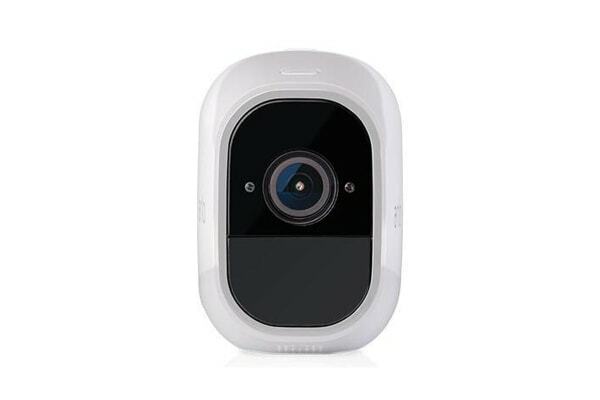 Keep your home secure and protected with an Arlo Wire-Free HD Security Camera for Arlo Pro 2. 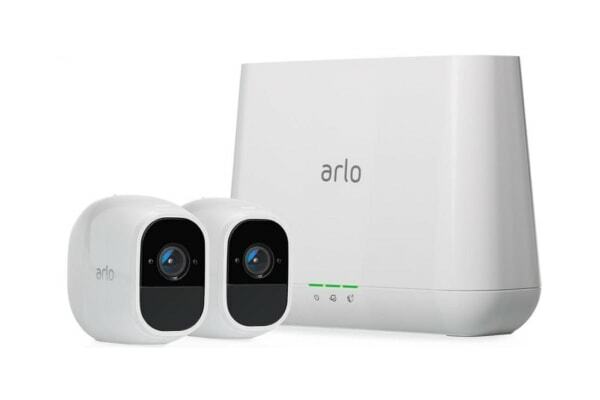 Keep an eye on what matters most with a 2 Pack Arlo Wire-Free HD Security Camera for Arlo Pro 2. Enjoy peace of mind anywhere with the Arlo’s 1080p HD quality video keeping an eye on everything, including advanced sound and motion detection to alert you even when you’re not home via the Arlo phone App, plus backup storage to the cloud and via USB.